The owner and operator is Megan and she is on an adventure of a lifetime! 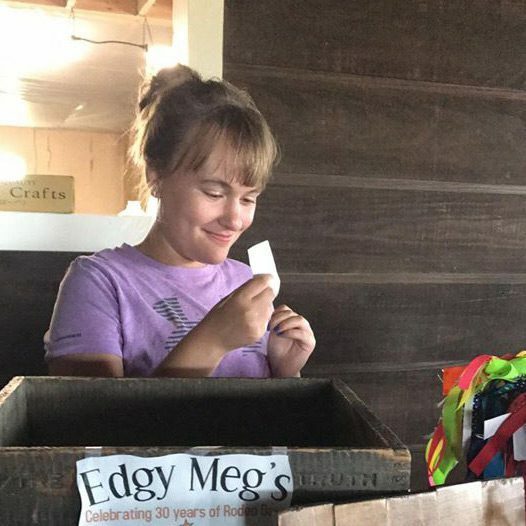 Megan decided to become a business owner after graduating high school. She believed she could and she did it! Megan was diagnosed with Rett Syndrome in 2006 and is thankful for everyone that is helping her make Edgy Meg's successful! Edgy Meg's is full of vintage, rustic and homemade crafted items! 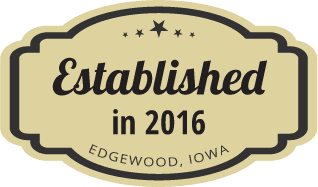 Stop by her shop in Edgewood, Iowa to shop, learn more about Rett Syndrome and to visit with Megan! The newly constructed shop is open now.